A week back from the most amazing time in Morocco with Amy Butler and April Meeker and a group of wonderful creative souls. I have been going through all my photos gathering inspiration and capturing some of the essence of this amazing place in my journal. 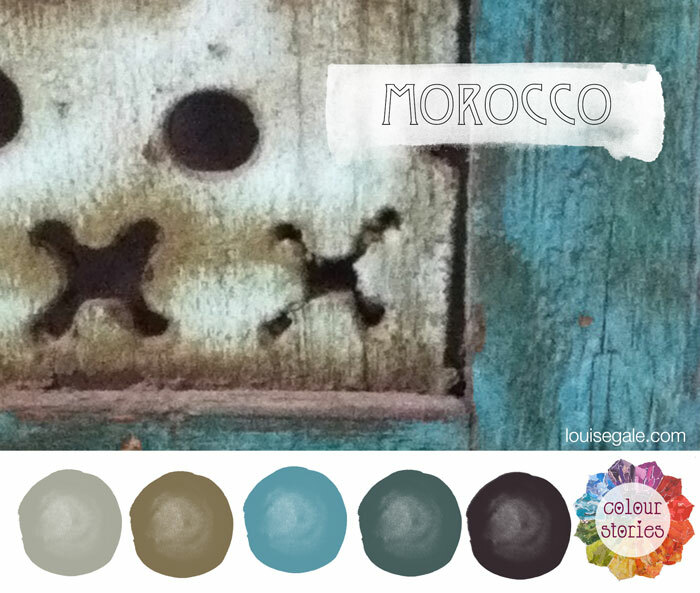 So here continues some Colour Stories from Morocco for a few weeks. 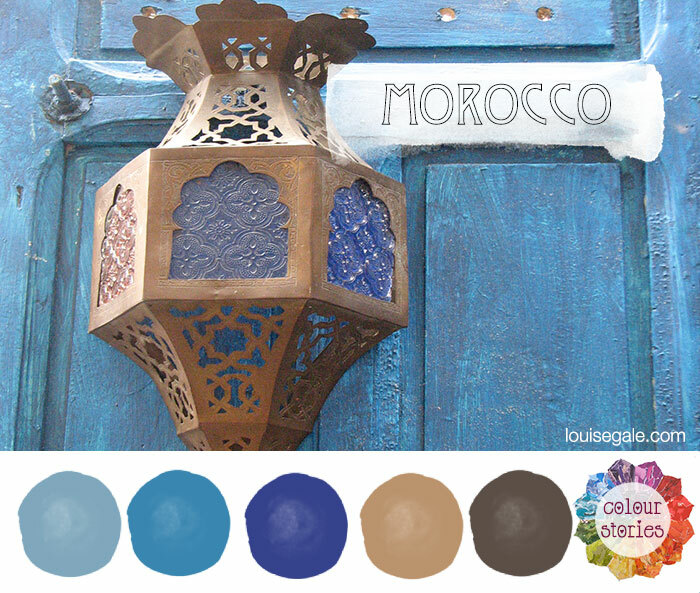 Inspiration: The doors of Marrakesh and Essaouira on the west coast we visited. 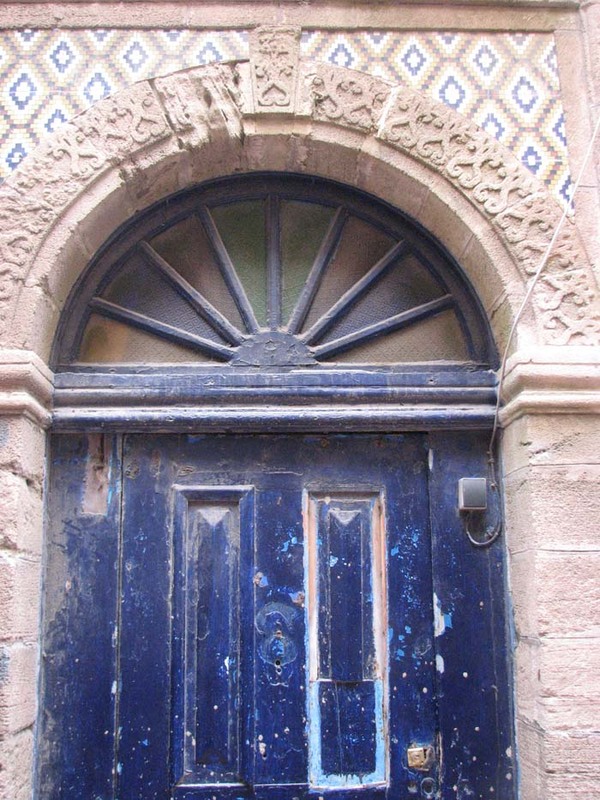 Lots of blue doors and ornate designs. Colour: Cool pastel blues with pops of purple. Story: I think everyone from the trip will have 100s of photos of doors we all discovered as we wandered around these two mystical places. below are just a few of the blue ones I found on my adventures. 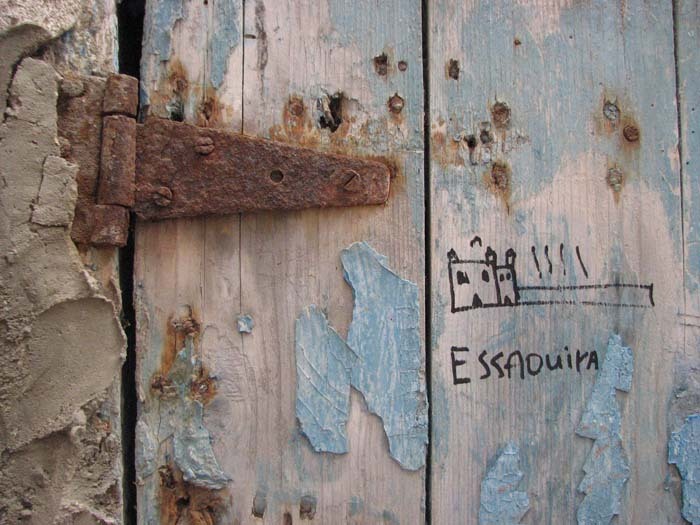 I loved this door in Essaouira, a seaside town 3 hours from Marrakesh. I loved that many of the door are weather beaten, have beautiful markings on them and tell their own story. Beautiful iron work and a stool outside for someone to sit and watch the world go by. 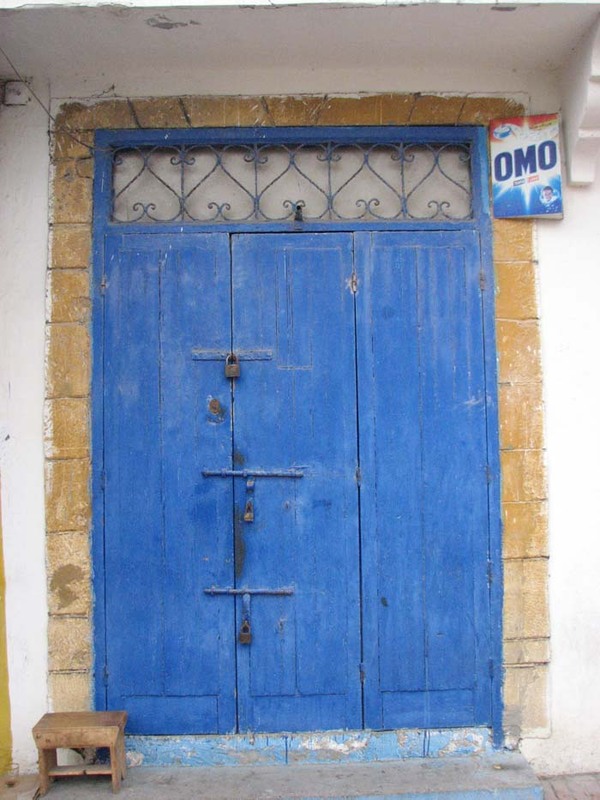 Lovely panels and studs in this door from Essaouira. 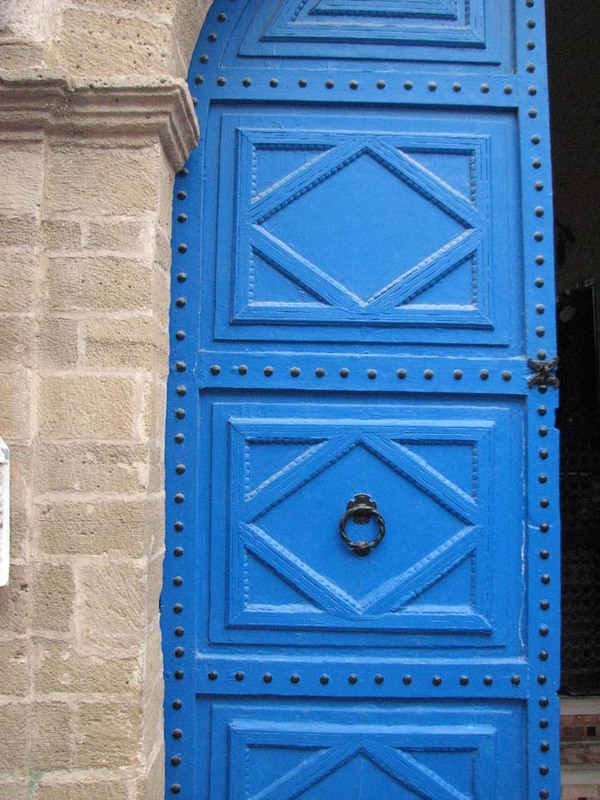 Many of the doors are also accompanies with lanterns like the one below, so I could not resist in capturing this one against the blue door and creating a Colour Palette here too. 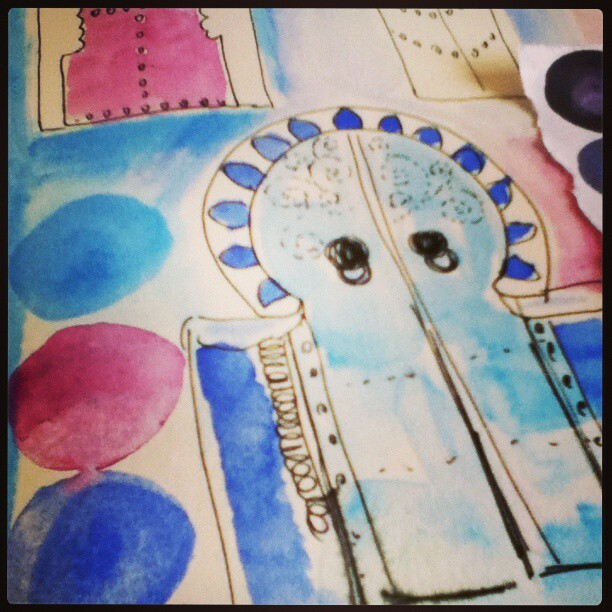 Sooo, this weekend I created a new page in the beautiful Morocco journal we made with April Meeker. Would you like to join me to explore colour in your journal in 2015? 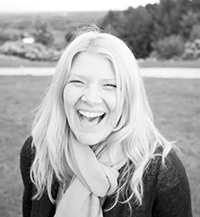 Registration is open for the February 2015 Colour Energy Journal Class. 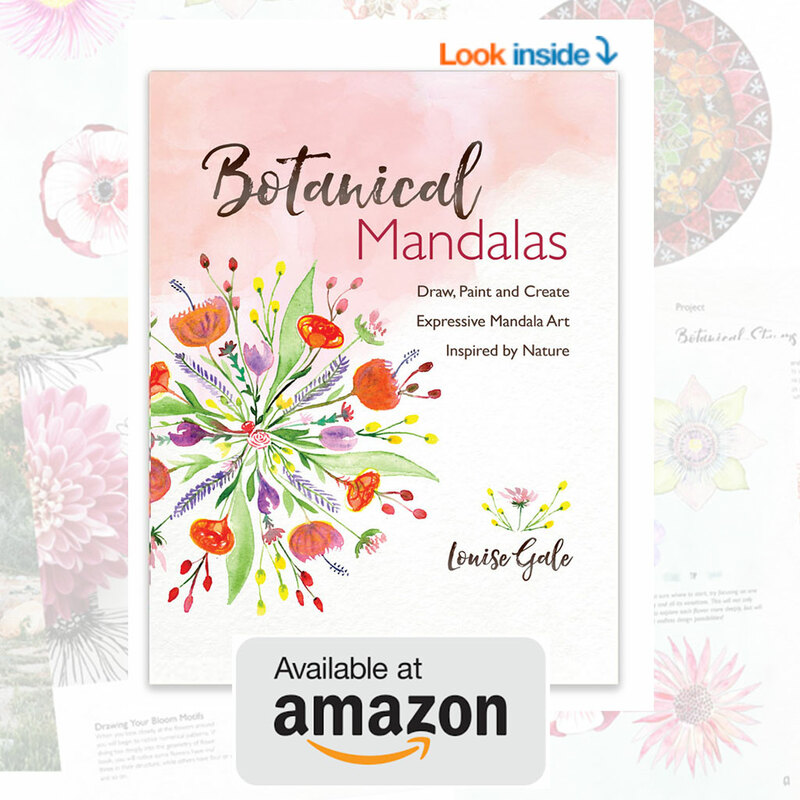 We explore all the colours of the rainbow and their relationship with our own energy system called the chakras. The 2015 class has new videos and more journal page techniques added! This class just keeps on growing and growing!